 Full Package Athletics seeks professional and qualified coaching staff. We hire coaches who are trained educators and can connect with the youth basketball player, all the way through to coaches that have vast experience in the college game. Based on your basketball experience and coaching level there are several employment opportunities available within the program. We are always looking for people to join our team that are dedicated to developing youth on AND off the court. To find out more, email us at FP@fullpackagesports.com and tell us a bit about your background and what position or role you think would fit you best.